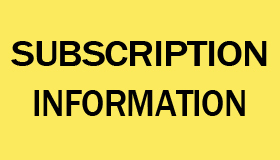 Click here to subscribe to Open Water’s free bimonthly newsletter! Sooner or later it is bound to happen, you’ll be out for a day paddle or an extended kayak camping trip and that perfect fish will glide by. Like many of us you’ll see that perfect fish as a meal. However, going from observing this fish to capturing it from your sea kayak will take a bit of forethought and preparation. 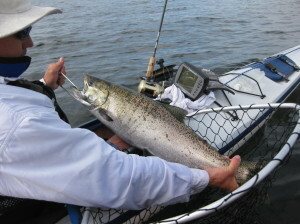 In many ways a kayak is the ideal fishing vessel, moving silently through the water while putting us right down near the surface of the water. A successful fisherman knows that most of the information they need to catch fish comes from scanning the surface of the water for clues. Diving birds, small bait fish and larger fish jumping are all clues that active feeding is going on and that fish are actively feeding… Click to read more! 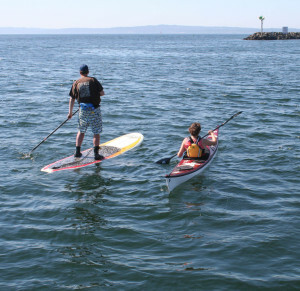 When I first spotted a stand-up paddleboard in my home waters of Shilshole Bay in Seattle, it looked like a lot of work and I was able to easily glide past the paddler in my 17’ sea kayak. Friends who had tried it were excited by the view from the board, where a standing position affords an entirely different vantage point than that from a sea kayak. As a dedicated sea and surf kayaker, I didn’t understand how the view could be better than that from a sea kayak, only a few inches above the waterline. Eventually curiosity inspired me to try it. At a resort in Kona I spent more time in the water than on the board as my 6’5” tall frame was too big for the narrow rental SUP. The following summer, a surfer-owned flower shop by our local beach began renting SUPs. He recommended I take out a big board for my size. I immediately stood up, and as they say, the rest is history… Click to read more! 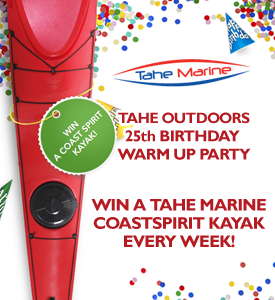 For 30 plus years we’ve used sea kayaks as a means of exploring the coastal regions of the Northwest and beyond. Doing the trip planning and being off the grid and completely self-reliant has been one of the big draws to kayak touring for us. The thought of giving up command of our vacation had kept us from investigating the option of joining a tour or taking a cruise. 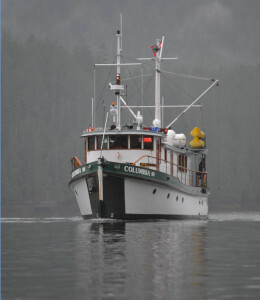 Last summer our reluctance to take a guided trip vanished when we had the opportunity to join Mothership Adventures for a week of sea kayaking in the Great Bear Rainforest on the central coast of British Columbia, Canada… Click to read more! 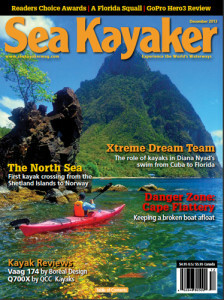 Sea Kayaker‘s December ’13 issue hits stands Nov. 1! 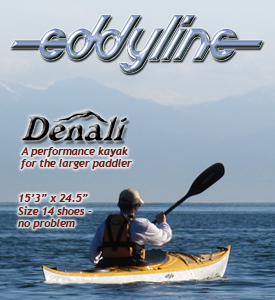 Click here to subscribe and dial in to the latest in sea kayak news and features.